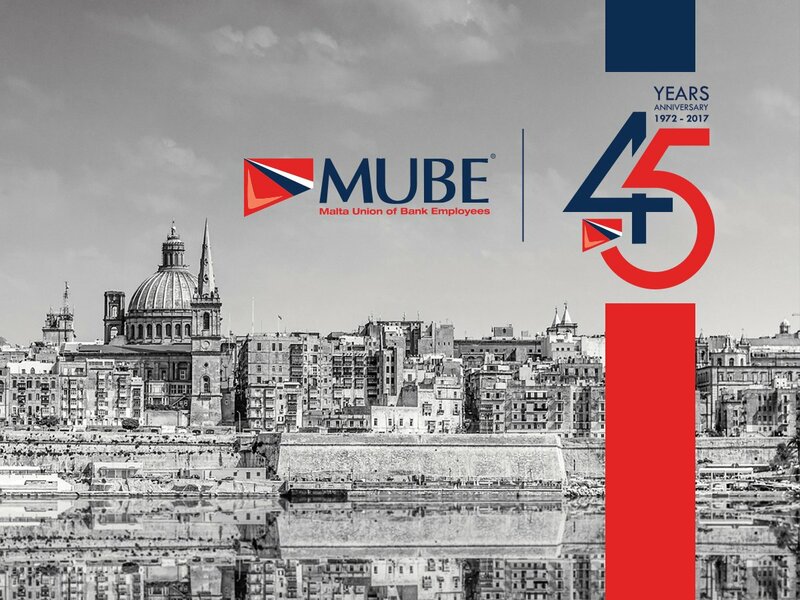 The Malta Union of Bank Employees – MUBE is today Monday 22nd May 2017 45 years old. Through thick and thin, through one crisis after another, through changes in political scenarios, MUBE has managed to stay strong and continues to be stable and professional as much as possible. Resilience and protection of its autonomous status have been the key and the forte of our Bankers’ Union and the members it represents – the Banker and those who work in Insurance and in other Financial Institutions. Strong leadership has been instrumental over the years as MUBE remained autonomous, solid, reliable and consistent throughout. The Malta Union of Bank Employees wishes to thank the Founders and all those who in the past and present have in some way or another shown loyalty and their solidarity throughout the 45 years of continuous service. It is this very faith and support that will allow MUBE to continue to insist on Respect of PEOPLE FIRST whilst helping us to face any challenge that we may come across. Collective Bargaining, Flexibility and Wellbeing are three main challenges that MUBE will be focusing upon in the new Digital era of the Banking, Finance and Insurance Industry. 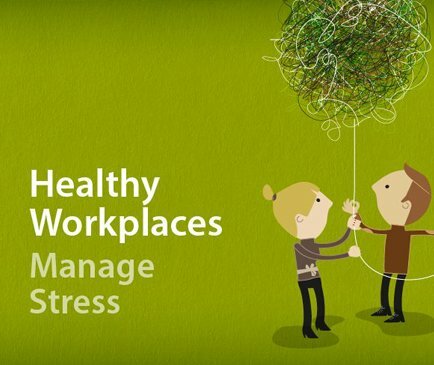 The MUBE has always been a prime mover of innovative practices will remain synonymous with the introduction of flexible working conditions in favour of working parents in the local labour market. Furthermore, negotiations of well-balanced sustainable agreements with the employers have also been an achievement to be reckoned with. With the members’ loyal support, MUBE seeks to renew and looks forward to the future by building on what has already been successfully achieved.